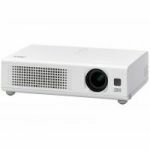 If you want a projector that has it all - mobility, quality and convenience - this top-of-the-line VPL-DX15 model is for you. 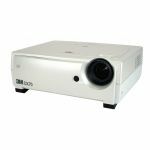 The VPL-DX15 projector has been designed to be a compact and portable projector which is simple to use but also incorporates a range of innovative features including built-in wireless connectivity, a USB file viewer and the capacity to stream video. 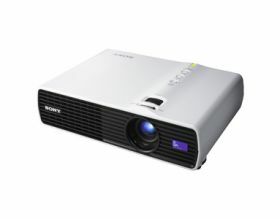 This projector incorporates Sony's BrightEra panel technology, delivering a Colour Light Output of 3000 ANSI lumens and excellent picture quality at XGA resolution. This allows professional presentations to be delivered in virtually any setting. This projector is extremely portable as it weighs only 2.2 kg and has a footprint smaller than an A4 sheet of paper. 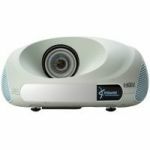 This means it can easily be carried between meeting rooms and is ideal for use in small to medium-sized presentation rooms, including corporate conference rooms and school classrooms.